Halong Bay is a popular travel destination because the Bay features thousands of limestone karsts and isles in various sizes and shapes. Halong Bay is a center of a larger zone which includes Bai Tu Long Bay to the northeast, and Cat Ba islands to the southwest. These larger zones share similar geological, geographical, geomorphological, climate, and cultural characters. 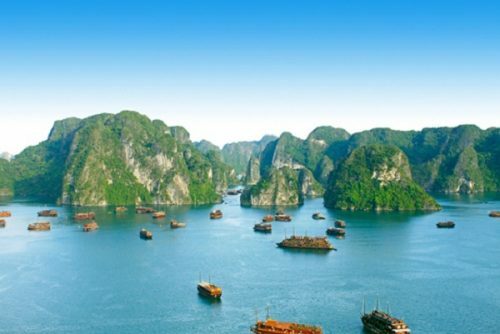 Halong bay has an area of around 1,553 km2, including 1,960 islets, most of which are limestone. The core of the bay has an area of 334 km2 with a high density of 775 islets. The limestone in this bay has gone through 500 million years of formation in different conditions and environments. Every Hanoi tour agent offers Halong tours, which work out easier – and usually cheaper – than doing the same thing yourself. 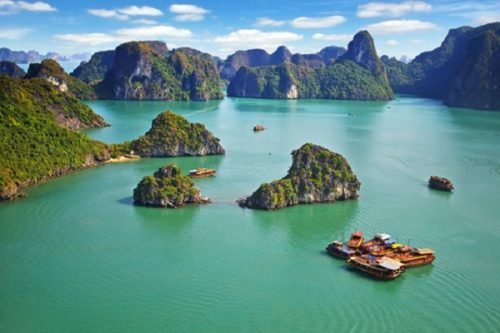 There are a wide variety of tours available, including day-tours, though since the bay is a 6hr round trip from Hanoi these can feel very rushed. Most option for a two-day and one-night tour, with the night spent at sea – this can be a delightful experience. 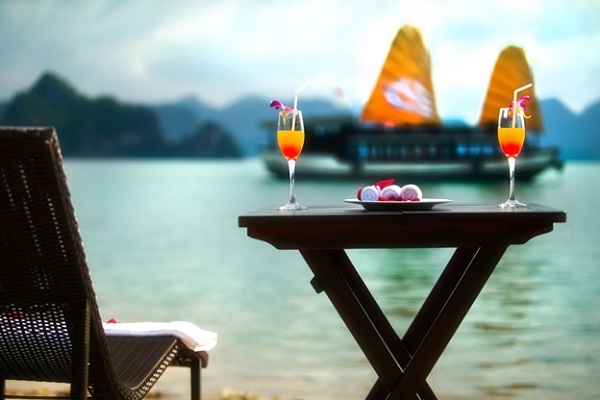 Others go for a three-day, two-night tour, with the second night spent on wonderful Cat Ba Island. 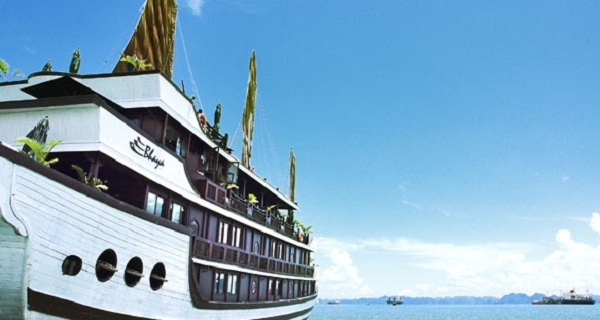 However, Halong Bay 2 days 1 night tour is the best ideal option for travellers, especially the international. Many tourists will come and take cruise around these islands, enjoy an overnight tour on junk and watch the stars at night. The Bay is rich with many kinds of fish, coral and anemones some which glow in the night waters. When you are sleeping on a boat it is so peaceful and you feel you are in a very special place. Besides, travellers can visit fishing villages in Halong Bay, for example Cua Van fishing village – one of the largest villages. Tourists can choose kayaking through the village or visiting on small bamboo boats rowed by the local people. 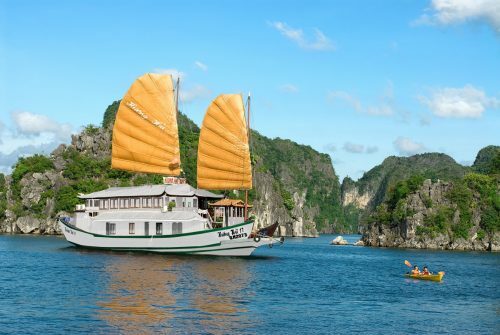 Therefore, if you want to enjoy the wonderful beauties on Halong Bay – Bay of Descending Dragons, you shall book Halong Bay 2 days 1 night tour – one of the most popular Halong Bay tours.